Attend FinCon18 without leaving home. 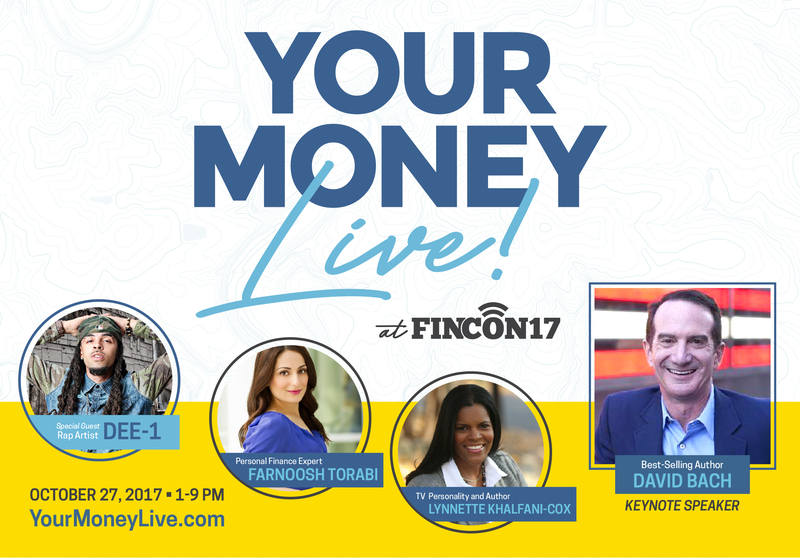 Every year I attend (and speak at) the Financial Blogger Conference (aka FinCon). It isn’t just for personal finance writers and devotees, though, because it touches on topics important to bloggers, vloggers and freelance writers of all stripes. Topics such as good writing, effective interviewing (the topic of the panel I chaired), writing and publishing books, creating a niche brand, how to check a source’s credentials, social media, creating top-drawer YouTube videos, affiliate marketing and financial independence. The conference took place in late September in Orlando, Florida. 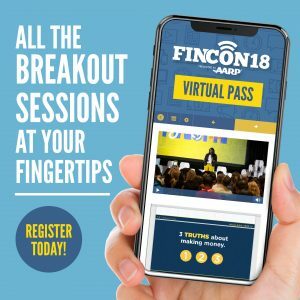 If you wanted to go but couldn’t, here’s another shot: The FinCon18 Virtual Pass. Meet pro bloggers and podcasters (and a rapper!) at Dallas writing event. This year’s Financial Blogger Conference has something special planned for members of the public. Despite its name, the conference isn’t strictly for those who write about personal finance (more on that in a minute). If you’re interested in freelancing writing and/or interested in getting a handle on your money – and if you’re in or near Dallas on Friday, Oct. 27 – then you need to check this out. “Your Money, Live!” is an eight-hour event with workshops, speeches by (including keynote speaker David Bach), and something called Ignite FinCon, which is TEDx style speaking followed by a networking party where you can meet personal finance writers, bloggers and podcasters. And did I mention the appearance by rapper Dee-1?